Should the world prepare for the biggest Bitcoin crash? Home - Forex Analysis - Cryptocurrency - Are we heading to the biggest Bitcoin crash? Are we heading to the biggest Bitcoin crash? The first week of the new year was marked with strong fluctuations in Bitcoin price. For the first time since 2013, Bitcoin moved above the $1,100 level approaching the all-time high. Quite interesting is the fact that right at the beginning of 2017, more than 5 million bitcoins were purchased in CNY. In dollar terms, this equals nearly $4 bln which makes China the biggest Bitcoin investor. Despite the gains, Bitcoin has apparently met a significant resistance for the currency to surpass the previous record. However, Bitcoin surprising rally was destined to end. After surging to the $1,150 the digital currency tumbled the following day by 23% on January 5. Most exchanges have recorded the price falling to $890. Bitcoin managed to bounce back from the latest low within the same day, recovering to the $1,002. It looked like the price turbulence has settled down, but the announcement of the Chinese Central Bank opened the doors for the bearish sentiment. The Chinese Central Bank message interrupted the quick recovery of the digital currency. In short, People’s Bank of China warned all investors and crypto brokers to be more rational in their approach to investment in Bitcoin. This was explained that the digital currency has demonstrated extreme fluctuations during the trading week. As the result, the market reacted instantly. The cryptocurrency experienced another price fall by more than 10% on January 6. At the moment of this writing, Bitcoin stays in the daily range of 898,40 – 917,5. What to expect for Bitcoin further? 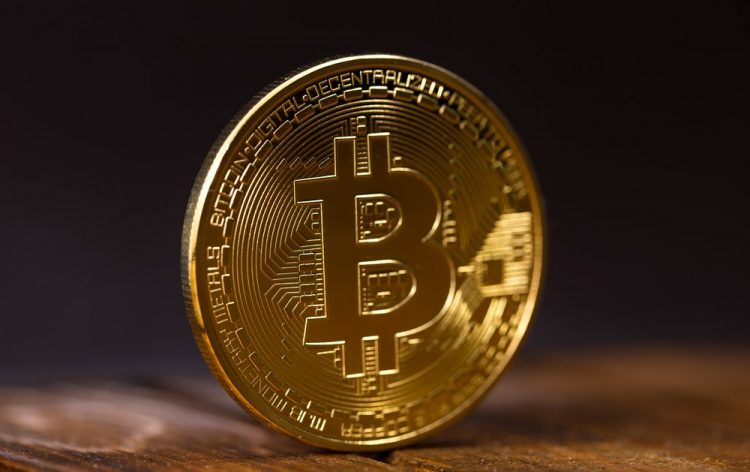 There is no doubt that recent events happening in the Bitcoin market made many investors nervous about the future performance of the digital currency. As we have seen in China, different governmental institutions might impact Bitcoin price. However, it is too early to speak about Bitcoin crisis. Moreover, the US rate hikes expected in 2017 may hurt already weak Yuan even more. If the Fed decision will come into force, this will require China to look for safe haven assets. This will turn out to be a favourable scenario for Bitcoin. Amid rising political tensions and uncertainty in the market, the investors are seeking for alternative assets. Bitcoin has shown outstanding results in 2016 supported by the active buying from China and India. Many analysts agree on the point that the Bitcoin prices will rise in the nearest future. The digital currency may even reach the parity with the gold.